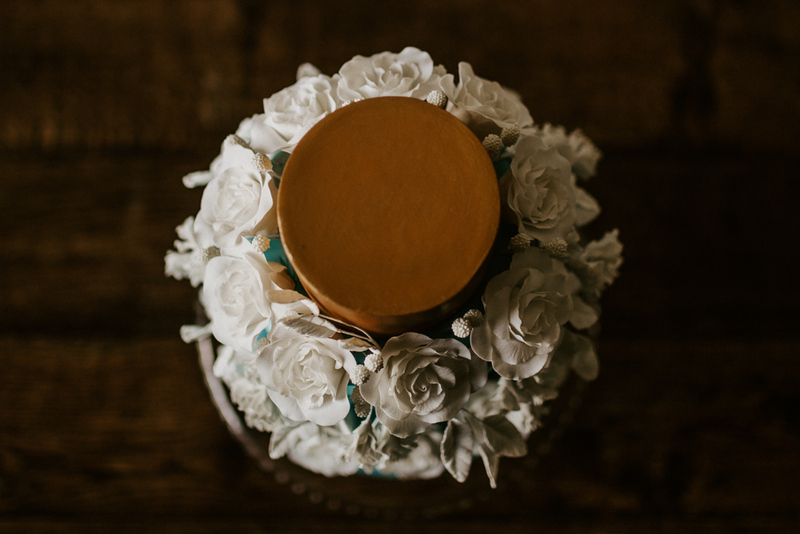 There are a lot of myths surrounding wedding cakes, some might have a small foothold in fact. But most are just that, myths. So today we are going to bust a few of those wedding cake myths. And also explain a few things that can get confusing. Possibly the myth about wedding cakes that cause us cake makers the most issues is the one that is still, sadly, perpetuated. And that is that the cake can be left until last, and doesn’t need to be ordered until a few weeks before the wedding. NOT TRUE!!!!! I can’t count the amount of couples I’ve had to turn down because they have come to me too late, and their date has already been booked. It’s frustrating for us, and causes extra stress for the couple. I always try to fit in a last minute order. But with wedding cakes, that’s not always possible. So please, please don’t leave the cake until last! Really you should be looking at booking the wedding cake when you are booking the venue and other key elements. In a similar vein is another wedding cake myth that gives cake makers headaches is that the cake will be one of the cheapest elements, so you don’t need to budget much for it. Again NOT TRUE!! If I had a pound for every time I hear ‘how much??? But it’s only cake! !’ Then I could retire right now!!! The truth is that a wedding cake isn’t ‘just a cake.’ In the same way the wedding dress isn’t ‘just a dress.’ Yes you can get a dress from Primark for a tenner, but do you want that for your wedding dress? In the same way you can get a cake in Asda for a tenner, but for your wedding? And wedding cakes tend to be the biggest cakes most of us ever need, and the most elaborate. Translation, they take a lot of work and time. And many of the elements of a luxury wedding cake will be very skilled work, that will take us many hours. There is no conspiracy to get more money out of you, quite the opposite. Many of us work on tight profit margins, and can often end up taking home less than minimum wage. Myth three on my list is one I actually used to believe myself until I started making cakes professionally, and learned the reality. This is that you can’t stack fruit cake on top of sponge, and so the fruit cake needs to be the bottom tier, or be separate. The truth is that, as long as the cakes are doweled properly, and supported, then you can stack a fruit cake on top of sponge. Yes fruit cakes are heavier and denser than a sponge cake. And I think this is where the myth arose, and I can see why. If you’re not used to stacking cakes, then the thought of putting a heavy fruit cake on top of a fluffy sponge seems counter intuitive. But, with the right supports in place, it can be done. So don’t worry if you want fruit cake at your wedding, but only really want or need a small amount. It’s completely possible ? Next on the list is ‘no one ever eats the wedding cake anyway.’ Well this might have been true back in the day, when wedding cakes were tires of heavy fruit cake, thick marzipan (yuck!) and rock hard royal icing. By the time everyone has eaten a big meal, and had a good drink or three, then the idea of a dense, and often very boozy, cake may not have been very appealing. However, we now have yummy sponges!!! I mean who doesn’t love cake?! You’ll be surprised that most people who claimed they’re full, will find room for a decadent cake with an indulgent filling. I usually recommend ordering enough cake for 80-90% of your guests. And don’t forget the kids! Kids love to feel grown up. And having their own slice of wedding cake will do just that. There are more myths out there to bust!!! But I think I’ve gone on enough this time. So watch this space for the rest!